Today I worked with a really nice piece of pine. 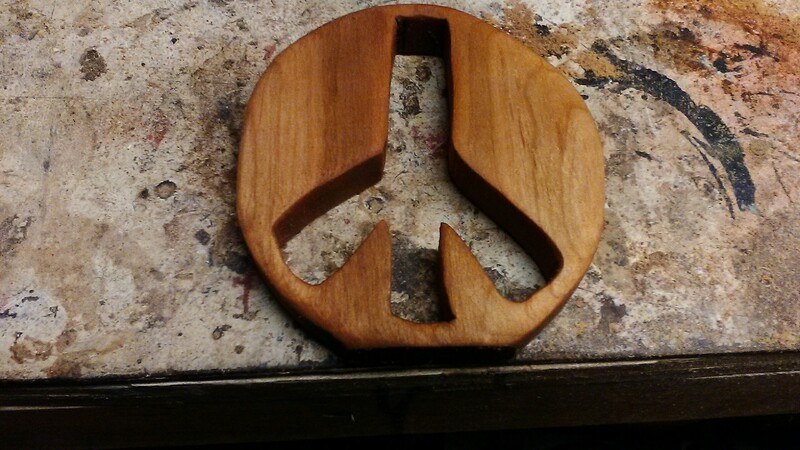 I drew my outline in pencil and then used the scroll saw to cut out the circle and the center. 36 days of peace. I am developing quite a collection. I am not sure I have the space for all this peace. 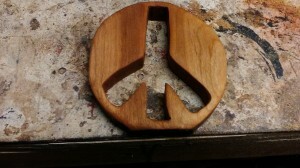 Does peace require space? or does peace give you space? 36/329.